Mahatma Gandhi and Mother Teresa are few of the great personalities known worldwide for their respective outstanding principles - non-violence and peace. Both sacrificed their lives for the betterment of the country by helping people of the nation. People all over the world are inspired by their philosophy of life and try to follow their principles. 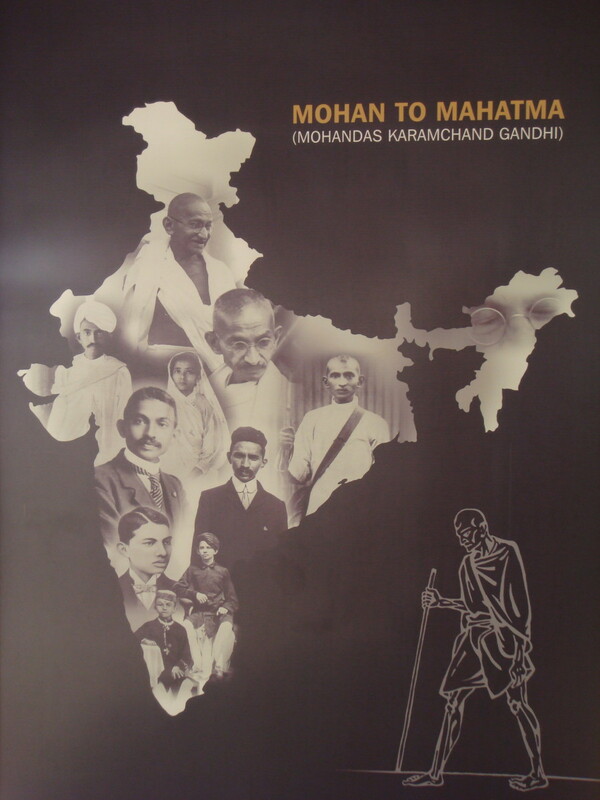 Porbandar in Gujarat, India is the birth place of Mahatma Gandhi. 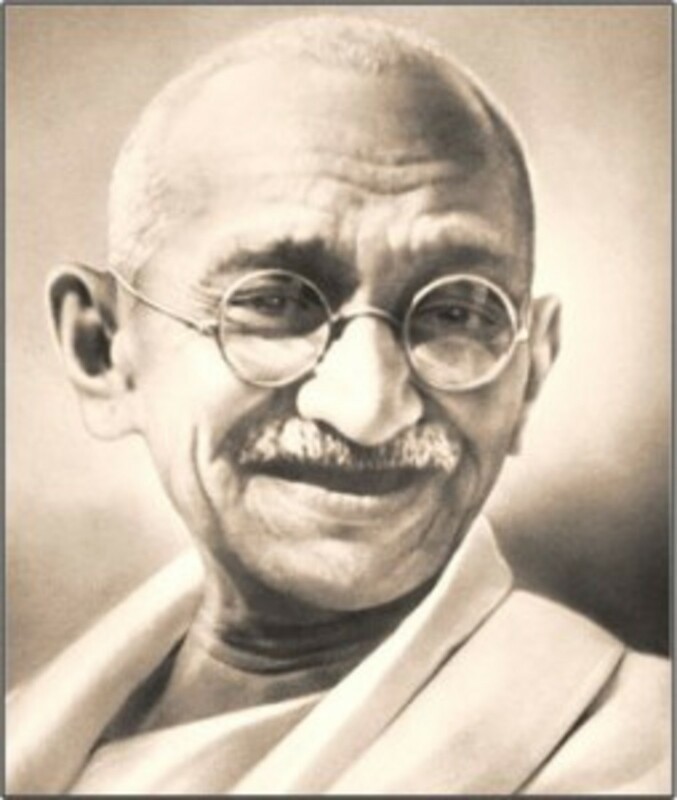 Mohandas Karamchand Gandhi, also known as Mahatma Gandhi, was born in Porbandar, Gujarat, India on 2nd October, 1869. 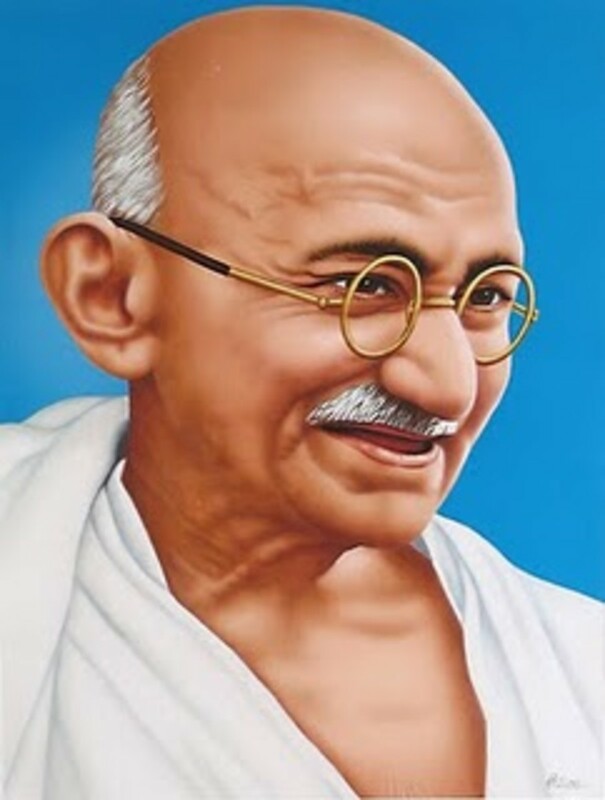 Mahatma Gandhi is known as ‘The Father of the Nation’ as he played a key role in winning freedom for India by using his principles of Satyagraha and Non-violence. Mahatma Gandhi’s father, Karamchand Gandhi, was the dewan (Chief Minister) of Porbandar. His mother’s name was Putlibai. In May 1883, at the age of 13, Gandhiji got married to Kasturba Makhanji. They had four sons: Harilal Gandhi, Manilal Gandhi, Ramdas Gandhi, and Devdas Gandhi. He studied Law at The University College, London. He started practicing law in Bombay, India in 1891. Two years later, in 1893, he became the legal adviser for an Indian firm with interests in South Africa. He went to South Africa in 1893. 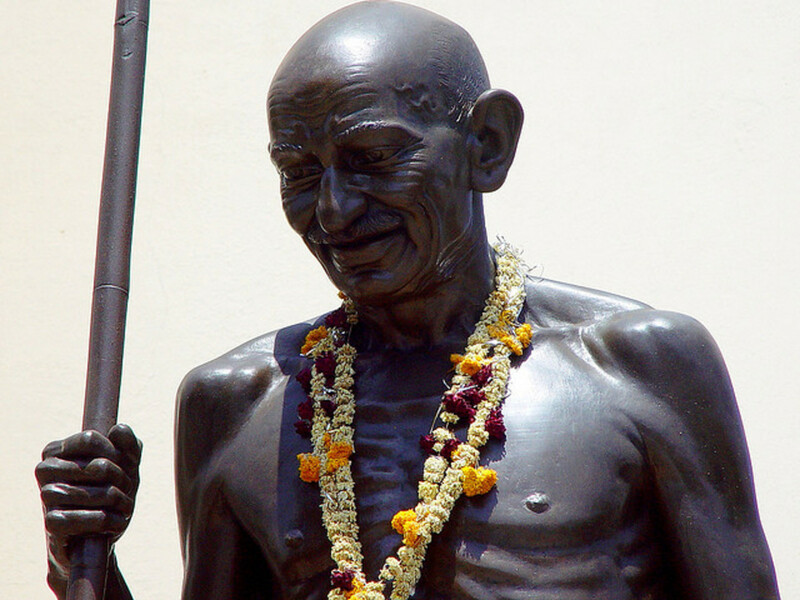 It was in South Africa that Gandhiji’s transformation from Mohandas to Mahatma took place. Gandhiji returned to India in 1915 and one year later, he founded an Ashram called Satyagraha Ashram on the bank of the river Sabarmati. Gandhiji’s first Satyagraha in India was in Champaran, Bihar, in 1917. In 1921, he called for the Non-Cooperation Movement against the British rule. Non-cooperation movement also brought women into the domain of freedom struggle for the first time. On 12th March, 1930 Mahatma Gandhi started the historic Dandi March to break the law which had deprived the poor man of his right to make his own salt. On 6th April, 1930 Mahatma Gandhi broke the Salt law at the sea beach of Dandi. After the end of the Second World War in 1945, communal riots between Hindus and Muslims broke out in India in the aftermath of partition. Gandhiji tried hard to promote unity between Hindus and Muslims. Due to this, some Hindu fundamentalists got angered, and on January 30, 1948 Gandhiji was shot dead by one such fundamentalist Nathu Ram Godse while he was going for his evening prayers. The last words that Gandhiji uttered were ‘Hey Ram’. Mother Teresa was born on 26th August, 1910 and dedicated her entire life in helping the needy, poor, sick, orphaned, and the dying. 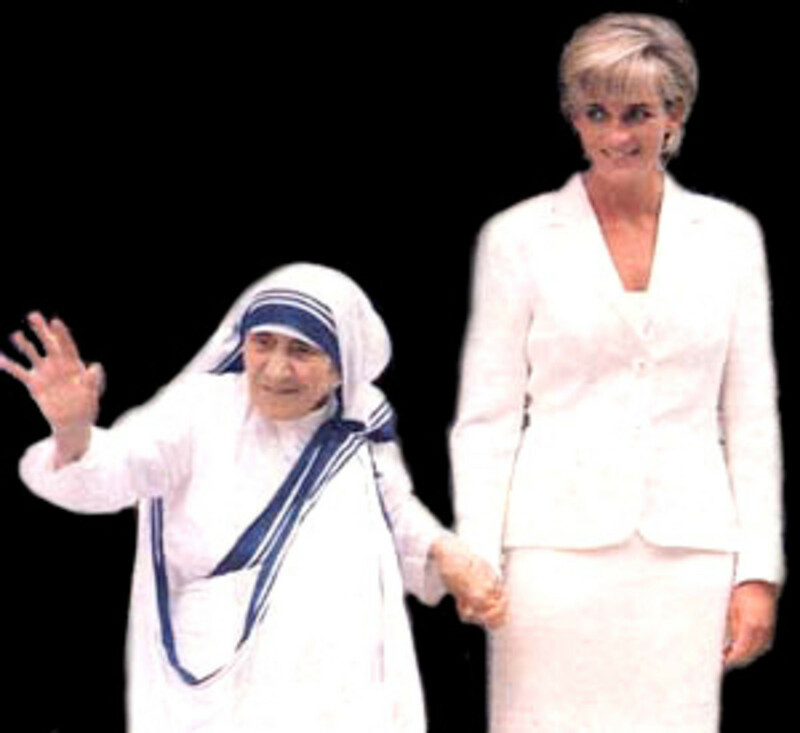 She was a catholic nun and founded ‘The Missionaries of Charity’ in Kolkata, India, in 1950. Mother Teresa left her parental home in Skopje, Macedonia, Yugoslavia, at the age of 18. Then after, she joined an Irish Community of nuns, Sisters of Loreto, with missions in India. She came to India on 24th May, 1931 and taught geography and cathechism in St. Mary’s High School, in Kolkata, till 1948. In 1944, she became the principal of the school. Two years later, in 1950, she started ‘The Missionaries of Charity’, with the mission to provide love, care, and affection to those persons whom nobody was looking at. In1965, the Society became an International Religious family by a decree of Pope Paul VI. 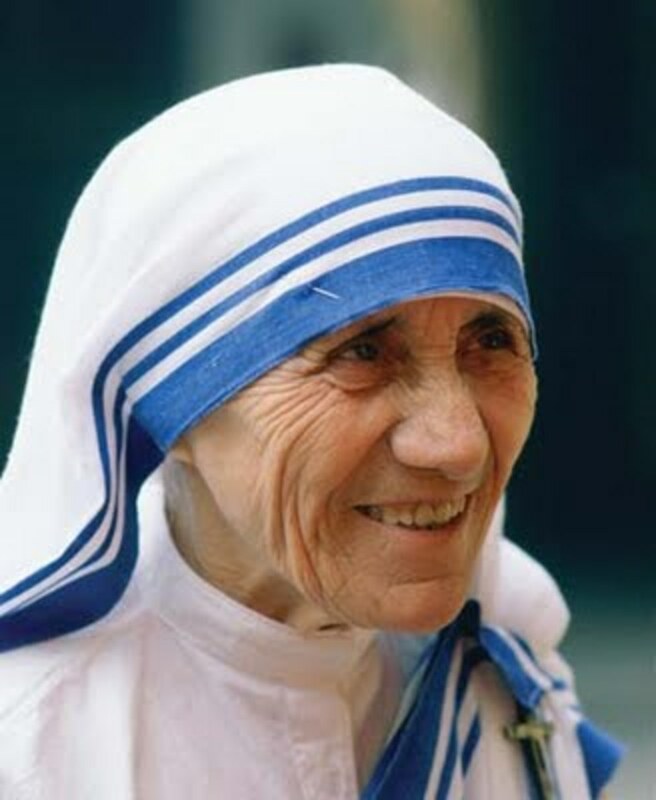 Mother Teresa died at the age of 87, in Kolkata, on September 5, 1997. She inspired a variety of commemorations and has been memorialized through museums, been named patroness of various churches, and had various structures and roads named after her. For their unmatched philosophy of life and contribution towards the society, they are still remembered by people all over the world. Most people treat them as their idol and follow their principles. Presence of mind helps an individual to use his/her mind and avoid un-necessary arguments. Is Modern Style Education System Required? We the people of earth have lost two of its most Angelic people who left us too soon. I always wanted to meet them both---such an honor for those who had that pleasure. I miss them both. And thanks for writing about them to bring them in my thoughts once again. This is really a great hub. I personally adore both the personalities for their social work. 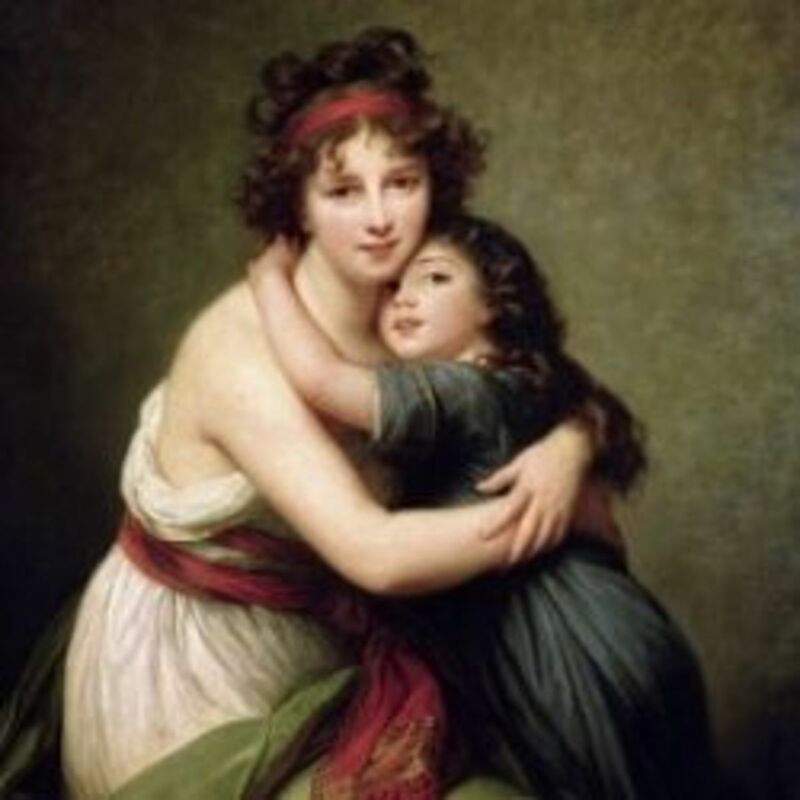 They were real saint of the modern world who felt the pains of poor from their heart. Gandhi ji,s experiments with the truth and the Mother teresa's selfless work are the things beyond this world. Mother Theresa, a beacon to all mankind. 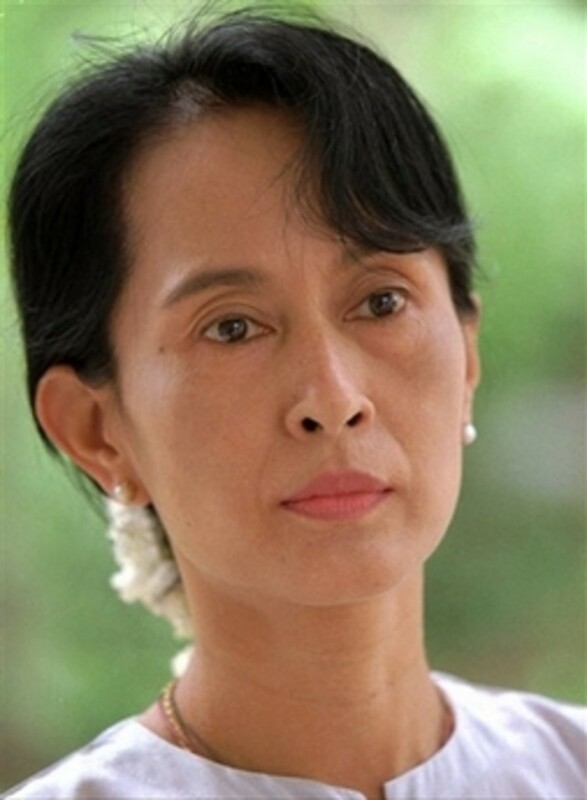 @MsDora: Both Mahatma Gandhi and Mother Teresa have certainly contributed a lot for the non-violence and peace. Thanks for dropping by. 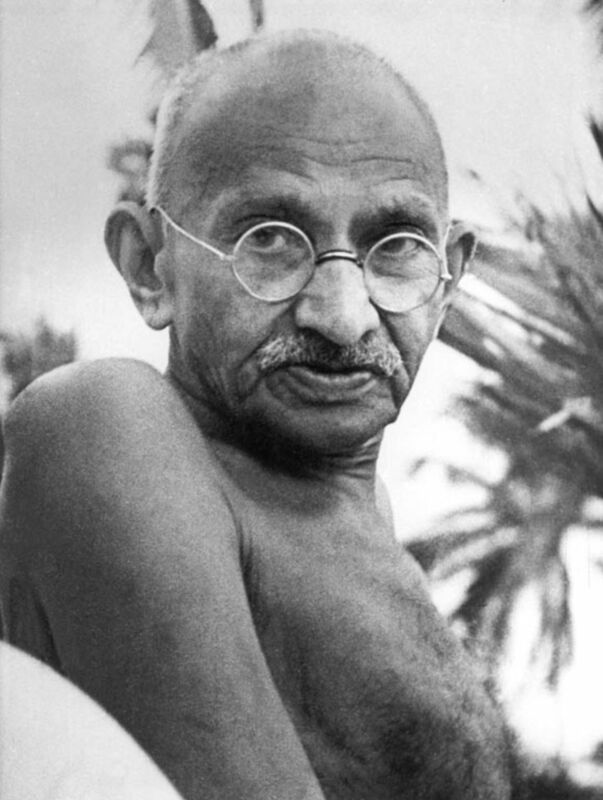 @Tumbletree: Mahatma Gandhi had his own principles of non-violence. I love Gandhi, who inspired Martin Luther King and so many others, but often missed is who inspired Gandhi...Tolstoy. Thanks for reminding us of these two great heroes and their non-violent, peaceful contributions to our world. You presented good information.